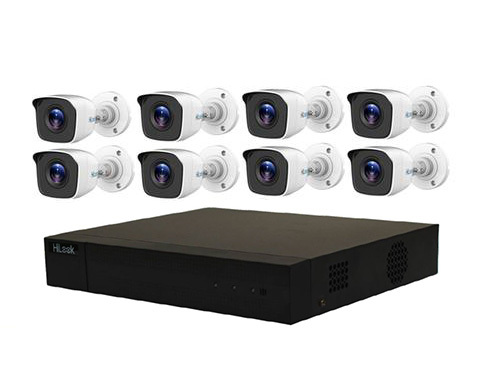 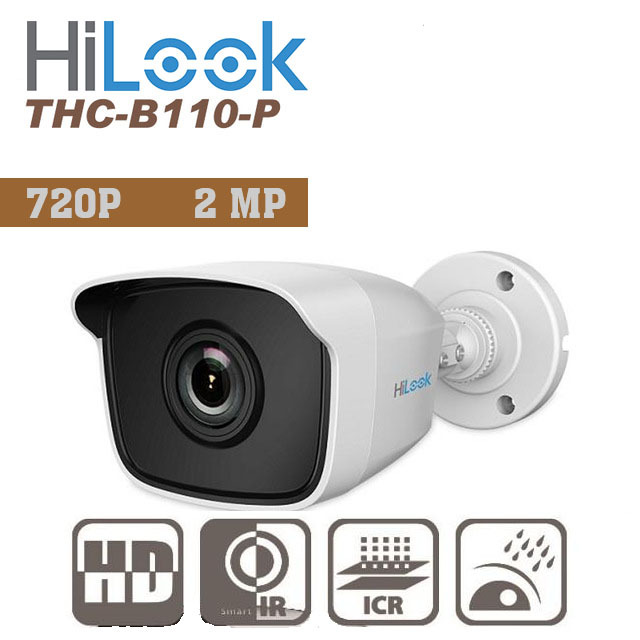 HiLook Outdoor Bullet Type High Quality 1080P 4in1 2MP, 3.6mm Lens, 30m IR Distance, 80 Degree View Angle, Retail Box, 1 Year warranty. 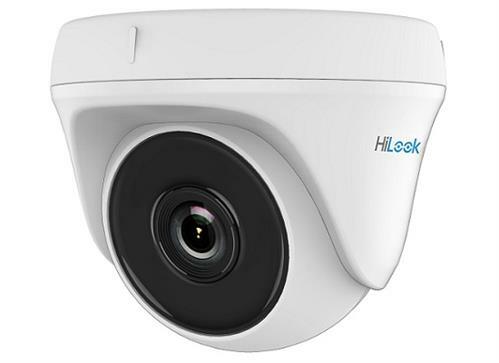 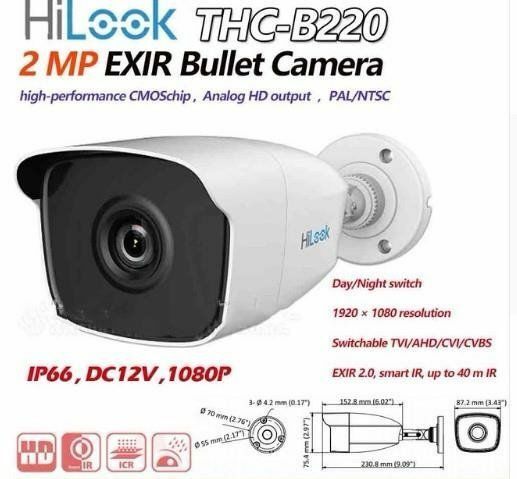 HiLook Outdoor Bullet Type High Quality 720P 4in1 2MP, 3.6mm Lens, 30m IR Distance, 80 Degree View Angle, Retail Box, 1 Year warranty. 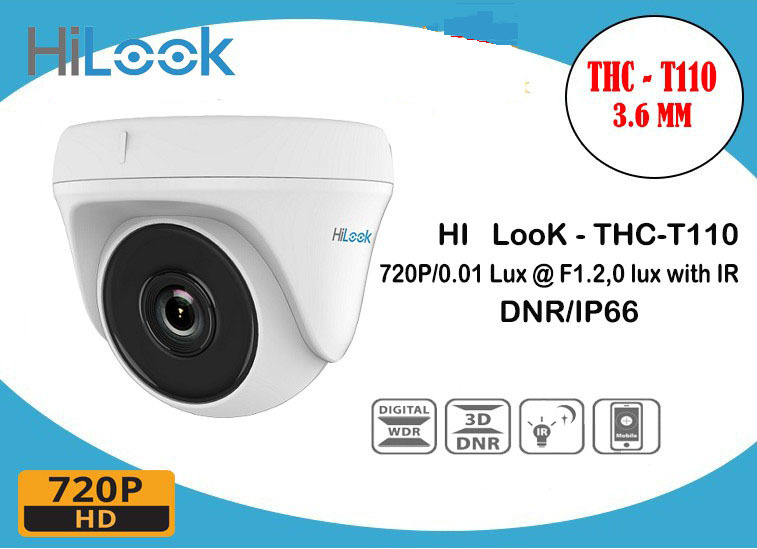 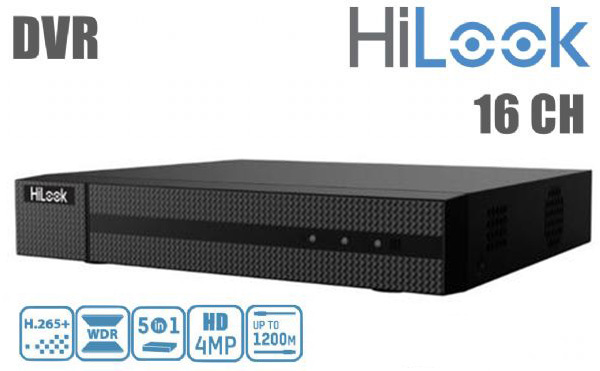 HiLook DomeType High Quality 720P 4in1 2MP, 3.6mm Lens, 30m IR Distance, 80 Degree View Angle, Retail Box , 1 Year warranty.